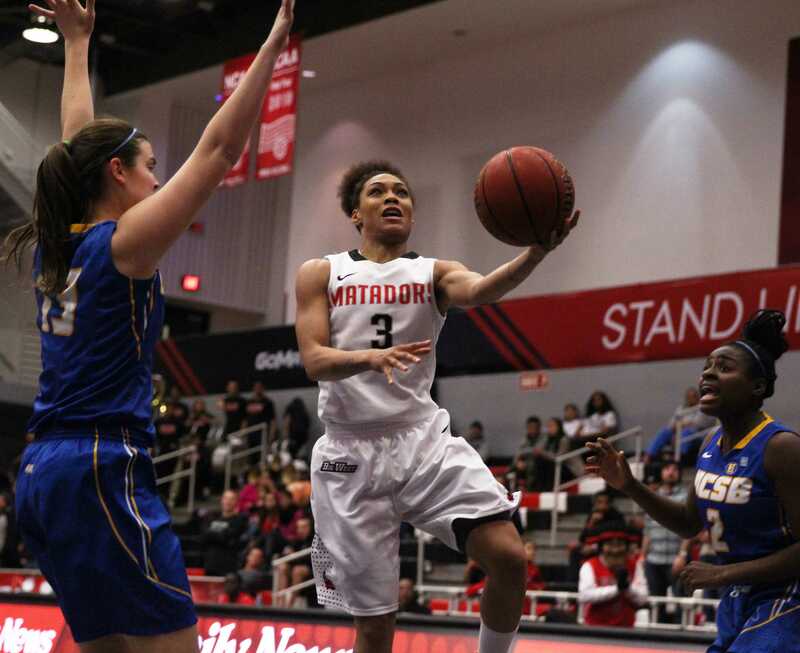 In the four years CSUN guard Vinnie McGhee has been with the Matadors, he’s been part of many memorable games, but what transpired Saturday was a night he would like to forget. In what likely was the worst half in the program’s history, CSUN (7-18) collapsed in the second twenty minutes of Saturday night’s BracketBuster match against Fresno State(12-14), only making two baskets and shooting nine percent from the field en route to a 62-49 defeat at the Matadome. McGhee, a senior captain, took the blame for the disastrous offense. Even CSUN’s high-scoring sophomore Josh Greene struggled in the second half, only chipping in four points after scoring 16 points in the first period. Greene, who’s one of the Matadors’ vocal leaders, didn’t think his senior teammate should be held accountable. To put things in perspective: CSUN went 2-of-22 from the floor in the second half with zero assists and tied its season-low for points. The Matadors also finished the game with 20 turnovers and only had three assists. CSUN head coach Bobby Braswell has been at CSUN for 16 years and he couldn’t recall a worse offensive half than the one his team had against the Bulldogs after halftime. “Wow, we’ve shot the ball pretty poorly before, but I don’t think we’ve shot it as poorly as we shot the ball in the second half,” Braswell said. 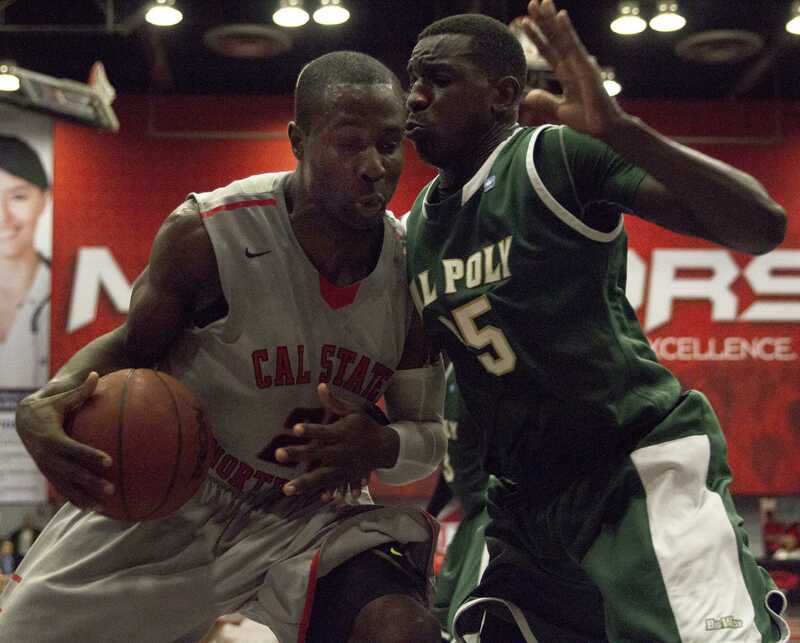 Despite the horrendous offense, CSUN was in a 46-46 tie with six minutes left in regulation. But Fresno State finished the game on a 16-3 run. The Bulldogs shot 50 percent from the field in the second period and finished 21 of 54 overall. 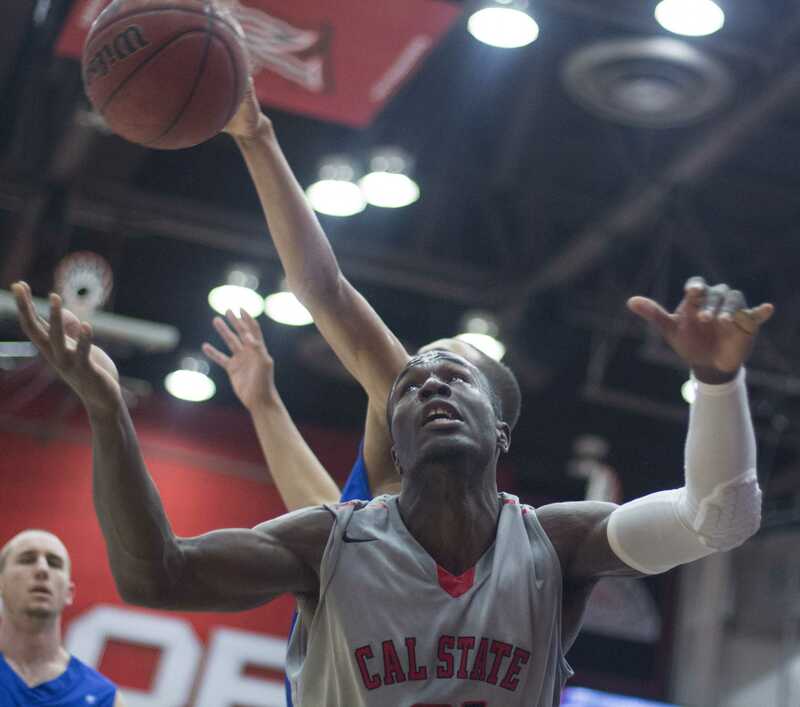 After a victory over Cal Poly Wednesday night in which CSUN had five players in double figures, Braswell warned his young team that a letdown could happen against its non-conference opponent from the Western Athletic Conference. Still, CSUN could take some positives from the first half. Northridge closed the first period on a 19-5 run and went into halftime with a 32-23 advantage. 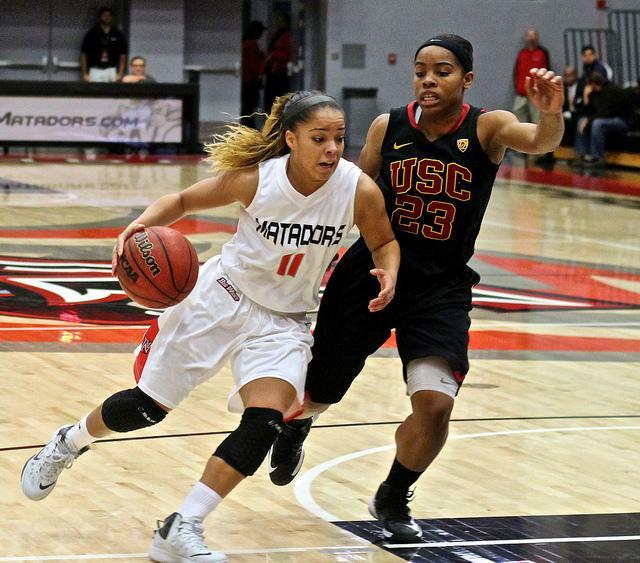 The Matadors shot 44 percent from the field in the first half compared to the Bulldogs’ cold 28 percent. Fresno State was led by Kevin Foster, who had a team-high 17 points. 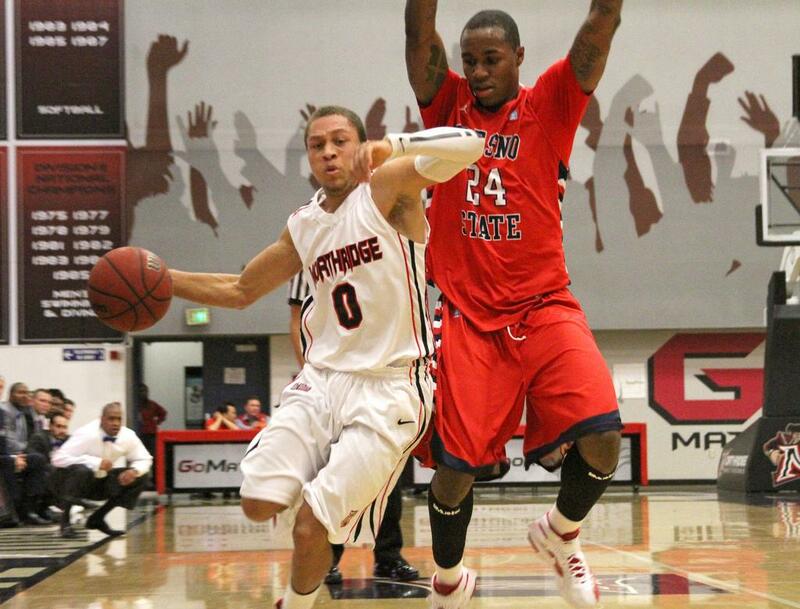 Stephan Hicks chipped in 11 points for CSUN.